Sport Mazda’s guide to all things related to your Mazda warranty. 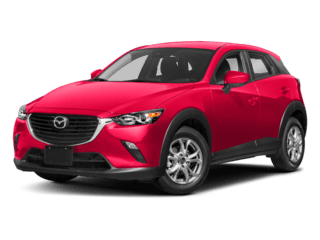 Warranties are all about worry-free ownership and Mazda provides an excellent warranty package on all new Mazdas from Don Mealey’s Sport Mazda. With each new Mazda you receive a Mazda warranty information booklet with the details of your coverage. For quick reference however, we have provided this page to remind you of the various warranties and links for more specific information on models and years. Mazda warranty coverage is based on following the recommended factory maintenance. A convenient way to store your service records is in the MyMazda Service History pages. Click here to visit the page. 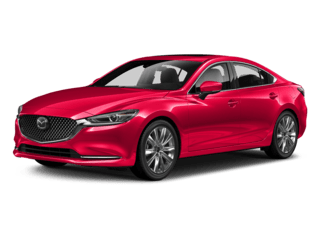 Mazda warrants that your new Mazda will be free of defects, with normal use and prescribed maintenance, for 36 months or 36,000 miles from day of delivery. This transferable “limited warranty” is included on all new Mazda vehicles sold and serviced in the United States. Please note that ordinary maintenance items or adjustments, parts subject to normal wear and replacement and certain other items are excluded. With normal use and prescribed maintenance, Mazda warrants that the Powertrain Components of your new Mazda will be free of defects for 60 months or 60,000 miles from day of delivery. View a complete list of covered components. Please note that ordinary maintenance items, adjustments, parts subject to normal wear and certain other items are excluded. We at Sport Mazda are very concerned about the safety of our owners and we are proud that Mazda has provided a 24 hour/7 days a week roadside assistance program. This means that if your Mazda is not driveable due to a warranted part failure, towing service will be covered to the nearest Mazda dealer. The is applicable for covered items under Bumper-to-Bumper Limited Warranty (36 months or 36,000 miles, whichever is first) or for covered items under the Powertrain Limited Warranty (60 months or 60,000 miles, whichever is first). Sport Mazda has a Warranty Specialist on staff and available by phone at (407) 851-8510 for your Mazda Warranty questions. Just ask the Sport Mazda operator for WARRANTY.